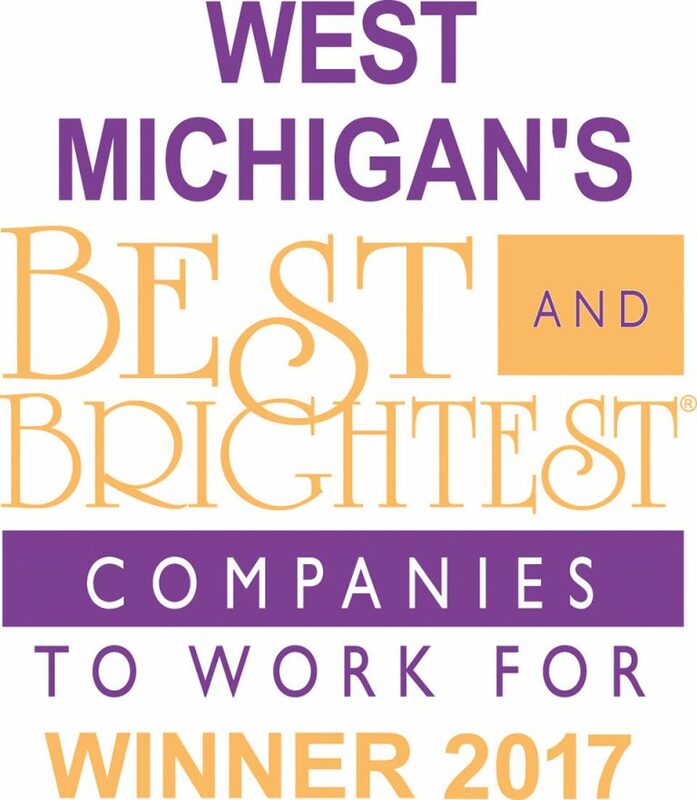 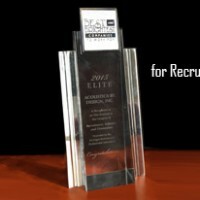 For the eleventh year in a row, Acoustics By Design has been named to the West Michigan’s Best and Brightest Companies to Work For®. 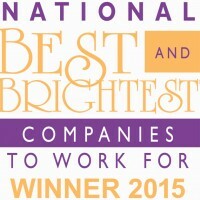 We take pride in this award because it’s based on the information our staff provides in their annual survey, and reflects the exceptional work we all do together. 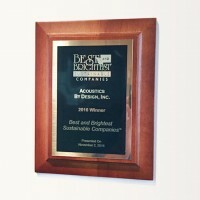 Acoustics by Design has won the award nationally 6 years in a row, two Elite awards, and The 101 Best and Brightest Most Sustainable Companies®, every year it was awarded.